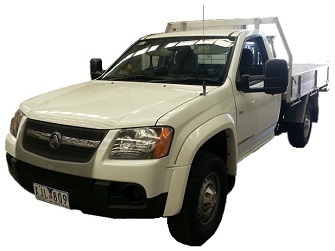 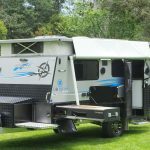 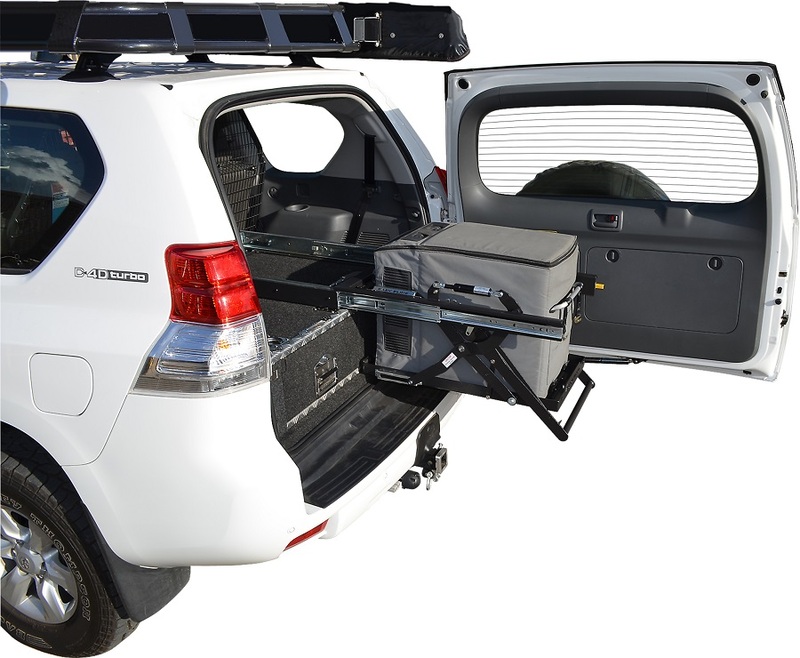 Clearview Accessories are innovative towing and 4×4 accessories, including Clearview Towing Mirrors – Australia’s favourite full replacement towing mirror, and the Clearview Easy Slide – a fridge slide that lowers your portable travel fridge an impressive 290mm. 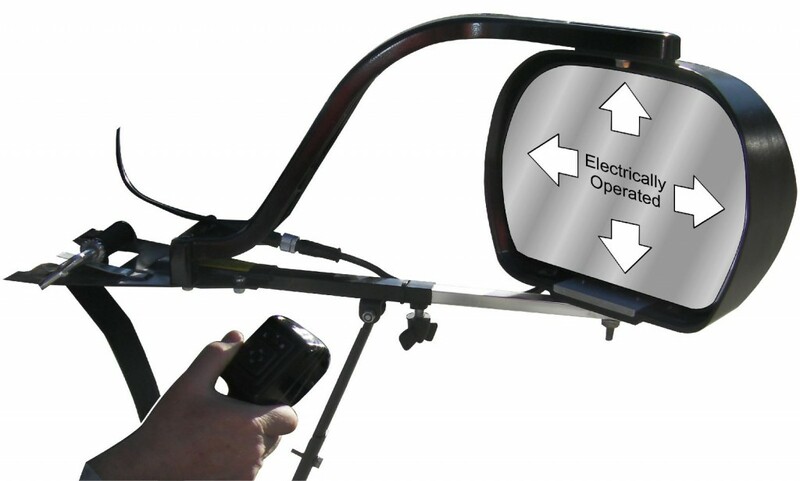 Why choose ClearView Towing Mirrors? 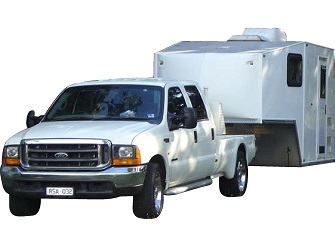 Our business is very familiar with the challenges of towing a van around our gorgeous country. 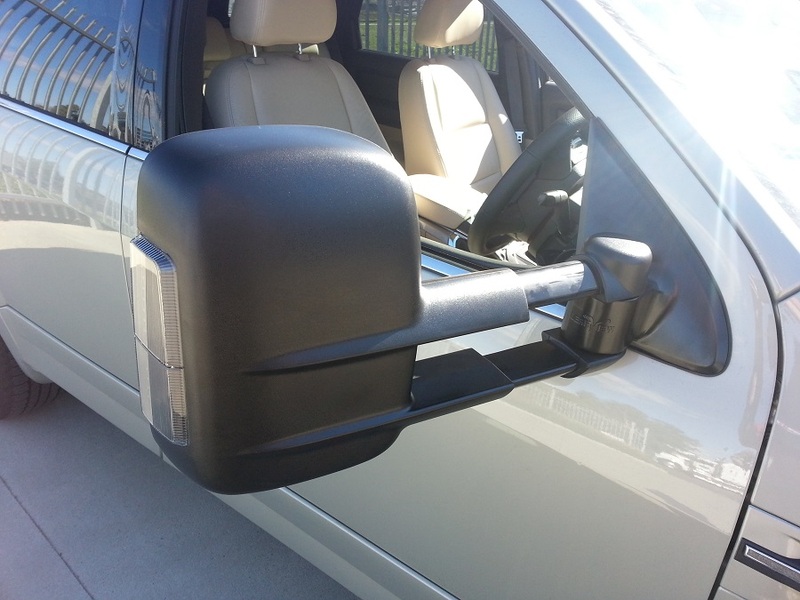 Each mirror in our extensive range has been built and designed to handle any of the challenges that our outback can offer. 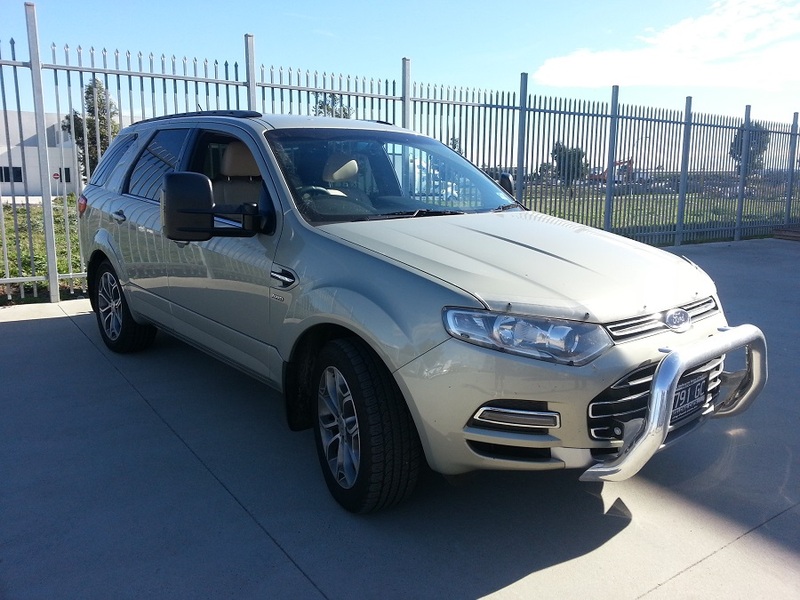 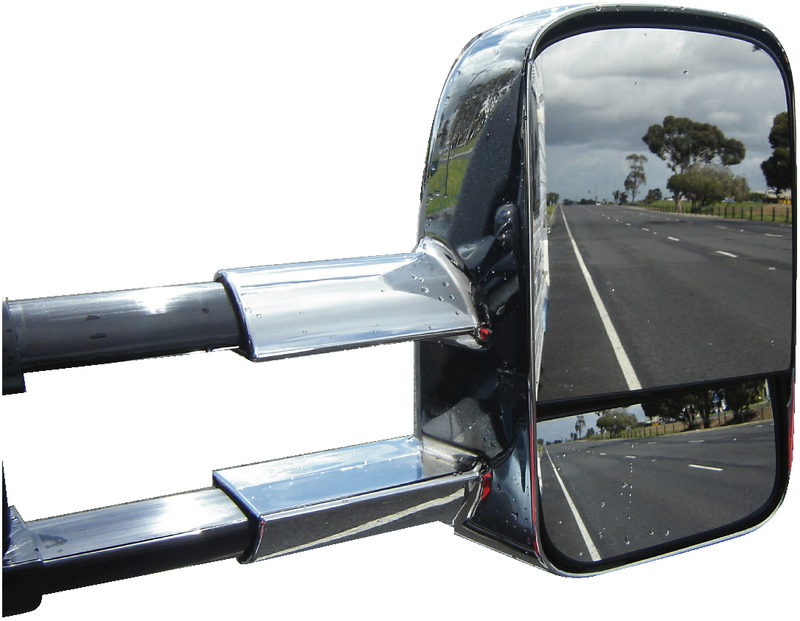 Indeed, over the past 5 years Clearview Towing Mirrors have been tested by many of our customers on every corrugated road in Australia – from Cape Yorks Telegraph Track to the Gibb River Road. 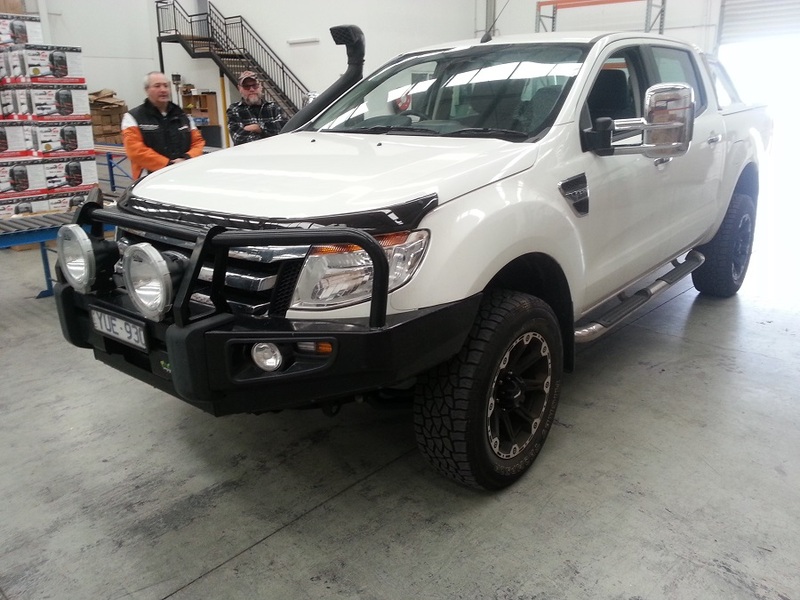 They are built tough for Australian conditions. 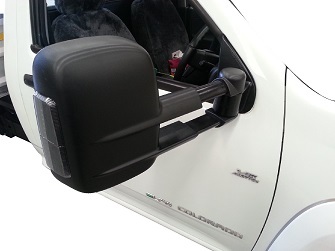 We have gained a reputation for providing a quality product that lives up to expectations. 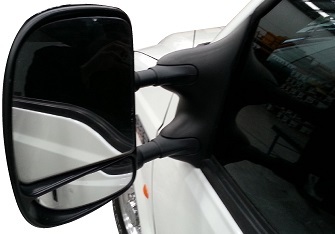 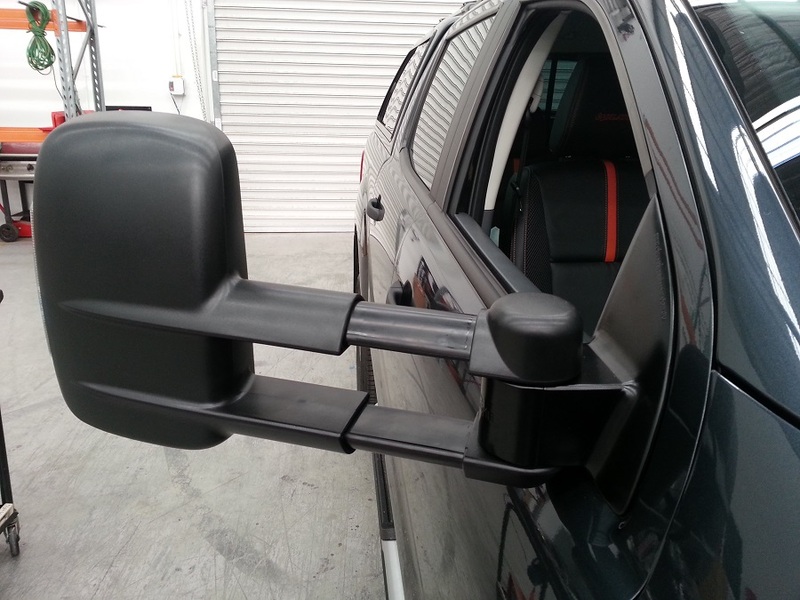 To check out our customer reviews, please click here., or read on to learn everything you need to know about Clearview Towing Mirrors.